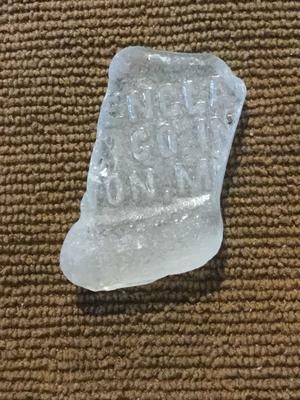 Found on crescent Beach in Mattapoisett Massachusetts, USA. About an inch long found amongst the rocks. Usually just find small craft items but this one is a keeper. I wonder how old it is and what it is.